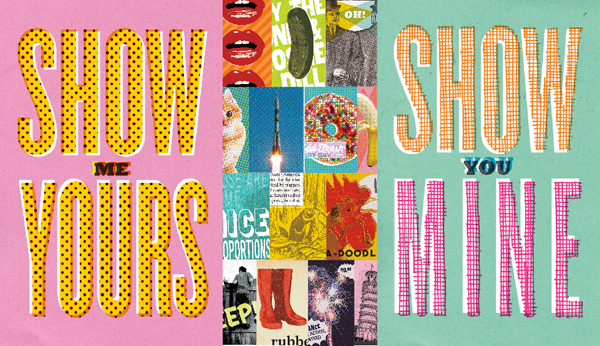 Still time to enter AIGA MN Design Show and Green Leaf Award. MCAD Sustainable Design program folks will be the judges for the AIGA Minnesota annual Design Show Green Leaf Award category. The three judges include Co-founders and program instructors, Curt McNamara and Holly Robbins, along with MCAD Sustainable Design program graduate Rita Penrod. The Green Leaf Award recognizes design leadership in environmental responsibility and sustainable design. Entries are still being accepted for the show through 5pm on April 2nd. 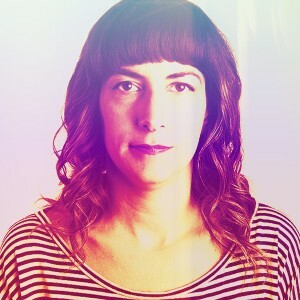 Holly Robbins is a partner and creative director of This Is Folly, a design studio in Minneapolis. Previously, Robbins has spent eight years as creative manager/director at Target Corporation, worked at various advertising agencies and design firms, co-founded the design partnership Studio Flux, and did a tour of duty at Greenpeace. No matter where she works, Robbins always strives to advance the cause of ecologically-sustainable design, partnering with such organizations as the AIGA/MN, GreenBlue’s Sustainable Packaging Coalition, and MCAD to develop design guidelines and award criteria and to advance professional sustainable design education and responsibility. Robbins’s design work and the work of This Is Folly has appeared in books, publications and exhibits, including PRINT, HOW, the Smithsonian Cooper-Hewitt National Design Museum, American Corporate Identity, Creativity Annual, and local and national AIGA competitions. She served as a judge for the AIGA 2013 national (re)Design show and the AIGA/MN 2012 Green Leaf Award. Her speaking and judging engagements have included AdFed, AIGA/MN, FUSE, AAF, and SECCA, as part of the Walker Art Center’s touring international exhibit Graphic Design: Now in Production. The work of her studio, This Is Folly, also appears in the Introduction To Graphic Design: A Guide to Thinking, Process, and Style by Aaris Sherin. Holly is based in Minnesota.